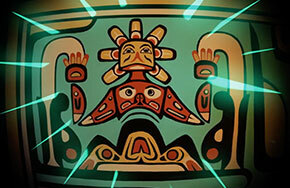 The Cultural Animation Film Festival returns for a second year to provide animators the opportunity to share their culture-based work with other artists and audiences. Presentations include innovative Keiki Coding, Comic Books, and augmented reality demonstrations. 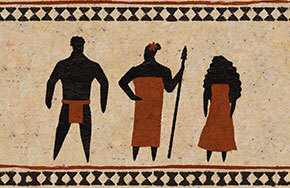 This program is presented in association with Twiddle Productions Inc., the Center for Pacific Islands Studies at the University of Hawai‘i–Mānoa, and The Cultural Animators Network. 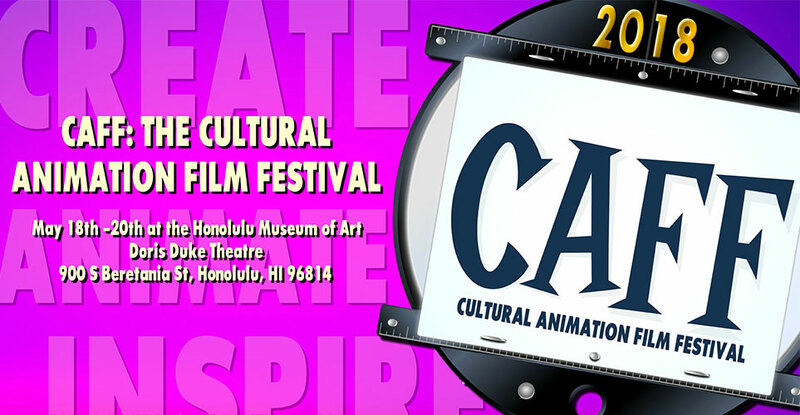 Special thanks to our community partners: Hawai‘i Women in Filmmaking, Le Fetuao Samoan Language Center, the Office of Hawaiian Affairs, Pacific Islanders in Communications, New Media Arts Program, Kapi'olani Community College, Lady Pacifica, Maui Comics and Collectibles and Design Talk Hawai‘i.